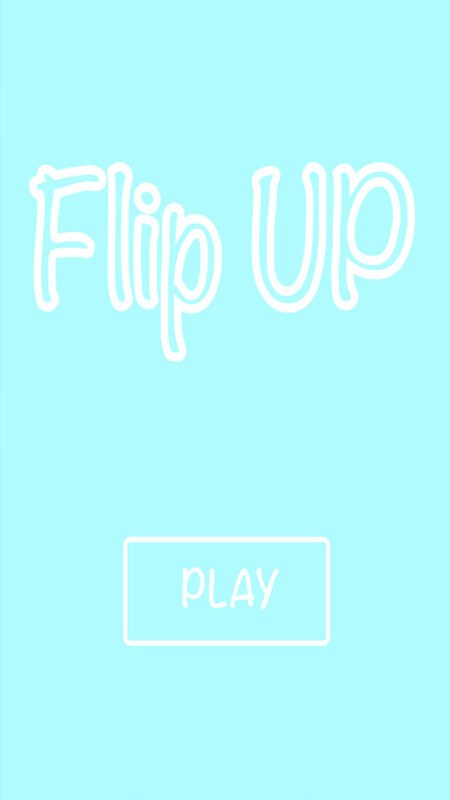 Touch the screen to flip the bottle up. 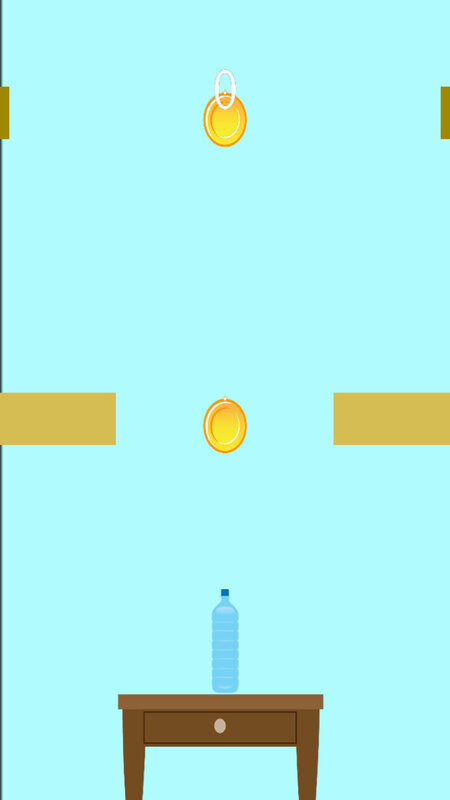 infinite game with no levels. 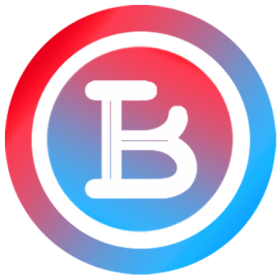 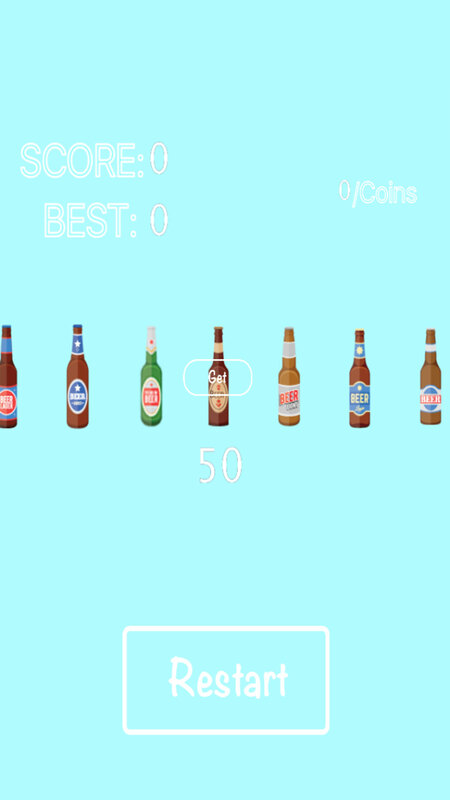 This is Bottle Flip Game source code for iOS & Android developed in Buildbox.